***ONE OWNER***, ***FORD CERTIFIED! ***, ***ACCIDENT FREE***, ***ALL WHEEL DRIVE***, ***BACKUP CAMERA***, ***BLUETOOTH***, ***POWER LOCKS***, ***POWER WINDOWS***, ***172 POINT INSPECTION***, ***SYNC***, ***PUSH BUTTON START***. Oxford White 2015 Ford Edge SEL AWD 6-Speed Automatic with Select-Shift 3.5L V6 Ti-VCT Rusty Eck Ford Inc is offering this 2015 Ford Edge SEL, in Oxford White and Ebony Cloth, only 28986 miles, In addition to the 172-point inspection, Engine oil and filter change, and new wiper blades every Ford Certified Pre-Owned vehicle comes with a comprehensive limited warranty covering more than 1,000 components for 12 months/12,000 miles. Plus the Powertrain and Roadside assistance coverages are extended to 7 years/100,000 miles (from original in service date). I would like test drive the 2015 Ford Edge, stock# PT7810. I would like test drive the 2015 Ford Edge, stock# PT7841. I would like test drive the 2016 Ford Edge, stock# 9T0288A. I would like test drive the 2015 Ford Edge, stock# PT7909. I would like test drive the 2015 Ford Edge, stock# PT7940. 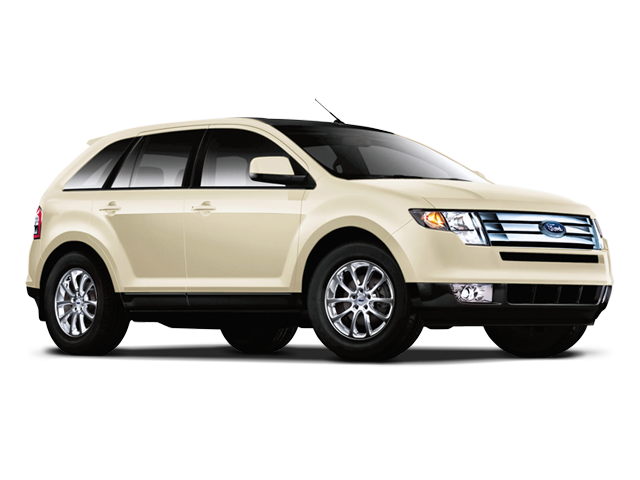 I would like test drive the 2008 Ford Edge, stock# HI3492A. I would like test drive the 2015 FORD EDGE, stock# TP10078. I would like test drive the 2016 FORD EDGE, stock# TP10092. I would like test drive the 2018 Ford Flex, stock# K7323A. I would like test drive the 2014 Ford Flex, stock# PT7766A.